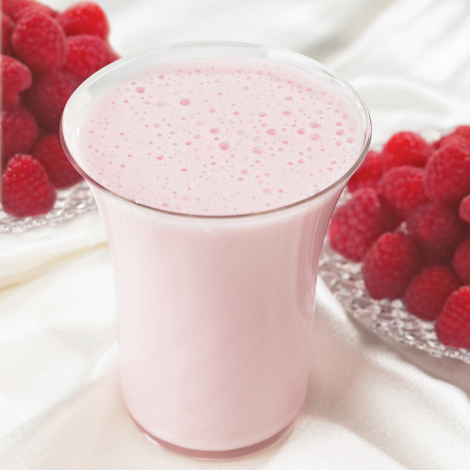 Bari Life Berry Delicious Protein Smoothie Packets have real raspberries and other berries to make a creamy berry treat that is filling and nutritious and perfect for any weight loss diet! Not only a low calorie way to lose weight, but it’s a low sugar way of getting berries while you’re losing weight, too! Calcium Caseinate, Non-Fat Milk, Non-Dairy Creamer, Whey Protein Concentrate, Raspberry Powder, Fructose, Guar Gum, Berry Powder, Natural and Artificial Flavor, Salt, Pirosil PS200 (anti-caking agent), Sucralose. For a thicker and creamier smoothie try using skim milk or unsweetened almond milk instead of water. Add fresh or frozen fruits, such as, bananas, strawberries, blueberries and raspberries to provide you with an even more filling smoothie that is still healthy. I really like this one…just a light flavor of berries. Very light and refreshing!! Very enjoyable flavor.